Pokémon Let’s Go is a classic throwback and a genuinely fun title for fans old and young of the critically acclaimed franchise. It’s an updated twist on the classic Pokemon Yellow, and it has something for just about everybody. Diehard fans of the older generations will find something to love in here, and younger Pokemon fans will learn to love an old favourite in its shiny pretty new form. Going back to its roots, the game takes place in the very first region we ever played a Pokémon game; we’ve gone back to Kanto. It’s a familiar sight for long time fans, and a nice little dolled up version for the younger audience who never got to experience the originals. In a day and age where every game is flashy and colourful and appealing to the younger audience, it’s hardly likely a child would choose to pick up an old clunky Gameboy and play the black and white pixel Pokémon games of the past, and it’s genuinely heart-warming to see them bring Kanto back to life. If you’re an older fan, then you’ll soon notice that the game has clearly been simplified to enable the youngest audiences possible; this shows most heavily in Pokémon’s key mechanics. Catching Pokémon now works In a similar fashion to Pokémon Go, the app for your phone. You simply encounter the critters in the wild and throw a poke ball at them. No longer do you take them on in a fight and whittle down their Health Points, using your knowledge and skill to catch them all. Speaking of encountering creatures in the wild, I must admit, seeing Pokémon actively run about in the tall grass the first time made me wide eyed like a little kid again. 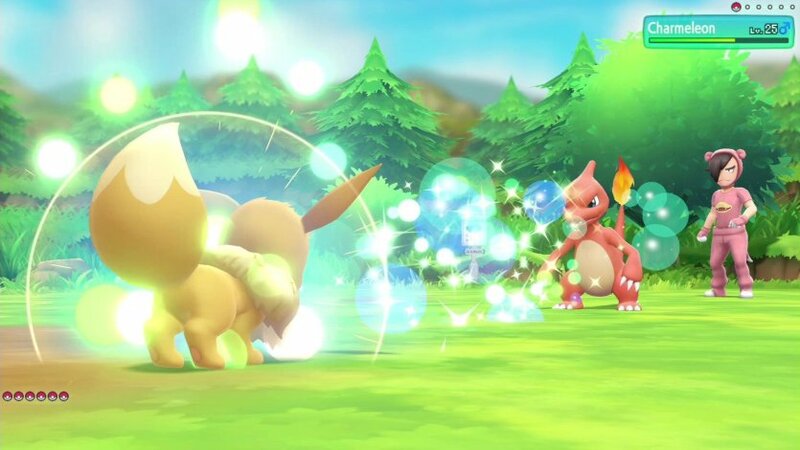 There is something magical about actually being able to see the Pokémon interact in the world they inhabit – it’s a major plus factor for the modern version, that’s for sure. 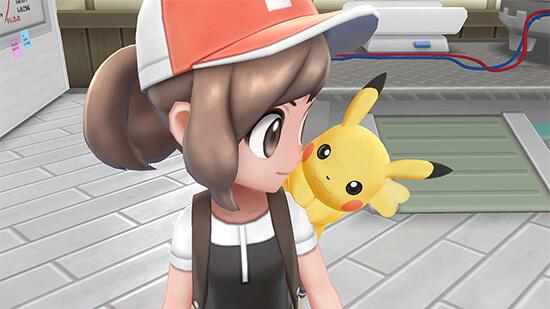 The game looks and feels fantastic as you would expect, but my favourite new addition must be your new partner, either Pikachu or Eevee depending on the game you purchased. 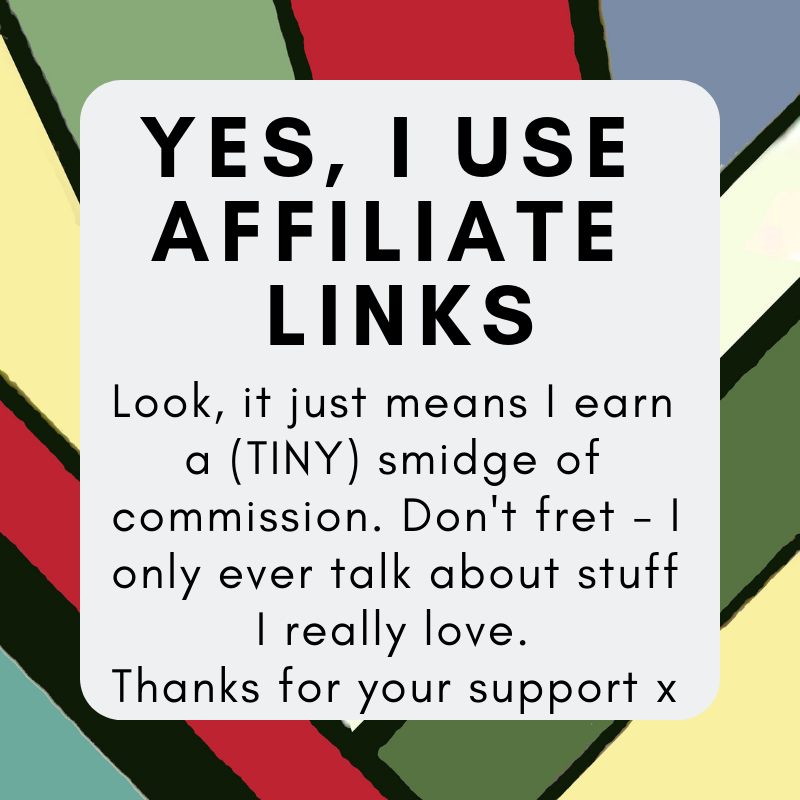 I was sceptical at first, not being one to enjoy having a choice thrust upon you (normally I’m happy that this is entirely up to the player. But after just 10 minutes with my Eevee (whom I even named “my left shoe” out of anticipation of heavily disliking her), I embarrassingly became quite attached to this little digital monster. Being able to interact and pet your Pokémon and dress them up and seeing them interact with you and the world around you as you travel adds surprising amounts of charm and character to the world, and to your experience; I quickly found myself becoming very fond of My Left Shoe, even going so far as to being genuinely upset when she lost her first battle. The Pokémon team clearly set out to make a slightly simpler Pokémon game that would reach out to all fans and in my humble opinion, I think they absolutely nailed it. Getting to replay through Kanto again with My Left Shoe by my side, catching the Pokémon I grew up loving while enjoying the fresh glowed up look and style, Pokémon Lets Go is a joy to play and is just a little bit of magic that the recent incarnations in the series have been slightly lacking.